Helping keep your home pet hair free! Slicker Brush vs Pin Brush: Which is right for your dog? 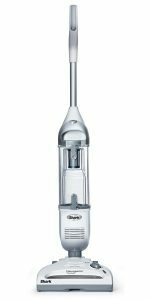 The Shark Navigator Freestyle Cordless Stick Vacuum SV1106 is an excellent stick cleaner at a very wallet-friendly price. Shark is a brand developed and managed by Euro-Pro, a family-owned business specializing in household and cleaning appliances. Please note – the model being shipped now is the SV1106N. The original SV1106 had a 14.4v battery and the newer N version has a 10.8v battery. Let’s take a closer look at this cordless, bag-free stick vacuum and assess its pet-hair cleaning powers and general usability. I really do like the look of this model! 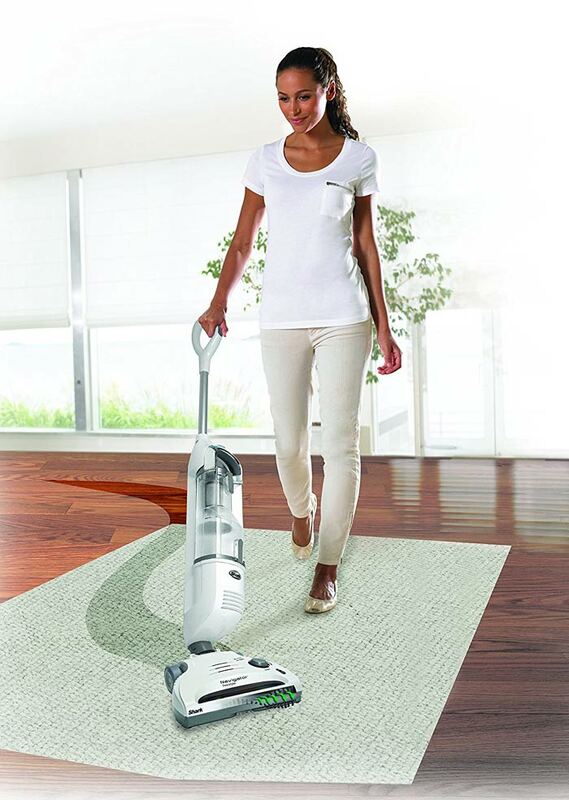 For such an affordable vacuum, it has a sophisticated and tidy aesthetic. The shades of white and silver are rather classy, and there are minimal “bits and pieces” included in the design. I like that the dust cup is transparent, so you can keep an eye on how full it’s getting, and enjoy the satisfaction of seeing your cleaning efforts in action! 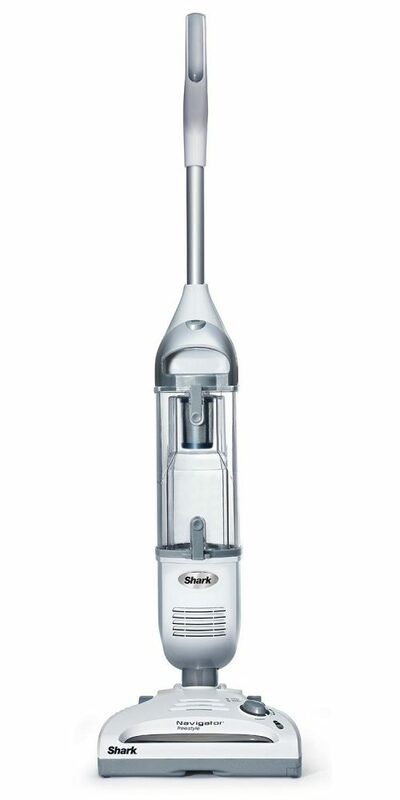 The Shark Navigator Freestyle Cordless Stick Vacuum is highly rated as a powerful cleaner with very strong suction. The cleaning head has an opening in the center which acts as a “trap” for large pieces of debris to be sucked into. The cleaning head has a motorized brush, which is great because it really catches onto pet hair, while the strong suction takes care of smaller particles and pet dander. There are 2 speeds to choose from, which correspond with hard floors and carpets. 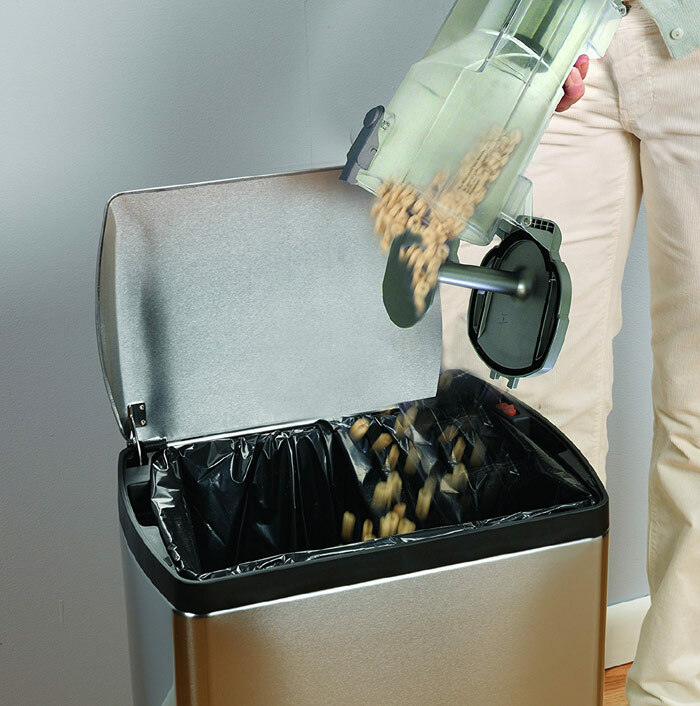 The brush moves in a cyclonic fashion, which means it “spins” the debris up into the dust-cup, without catching and clogging inside the head and filters. One of the many great things about this model is the weight. It is very light, so you can use one hand to clean. Carrying the vacuum upstairs, and from room to room is easy, and especially convenient for those with back issues. This makes for bother-free storage as well, as you can just tuck it upright into a cupboard corner. If you don’t have an available cupboard, this vacuum looks just fine in the corner of a room, as it takes up barely any space. It doesn’t feature any bright or distracting colors but the latest version of this model (SV1106N) does have a small flashing blue light when on charge. I don’t mind it but some people might find it annoying. This machine is designed for optimum maneuverability, thanks to the swiveling action. You can move quickly and smoothly around furniture and corners, which makes a huge difference when you consider the time you waste when having to constantly re-position and re-angle a stubborn or stiff vacuum cleaner. The swiveling action and lightweight design of this model allows you to easily slide it under beds, tables and couches. I like this feature a lot, as it’s easy to neglect those annoying areas where dust and pet hair likes to accumulate! The rubber wheels are friendly tothose with wooden floors as they won’t damage or mark them. Charging this model is easy. It comes with a charger base, and takes approximately 4 hours to charge. Once the vacuum is fully charged, it will turn off, so you can leave it on the base charger without overloading it. The battery is also replaceable, which is great for longevity, as you can just change the battery without having to trade in for a whole new machine. Some people have reported getting as little as 15 minutes runtime, while others claim they get 45 minutes. 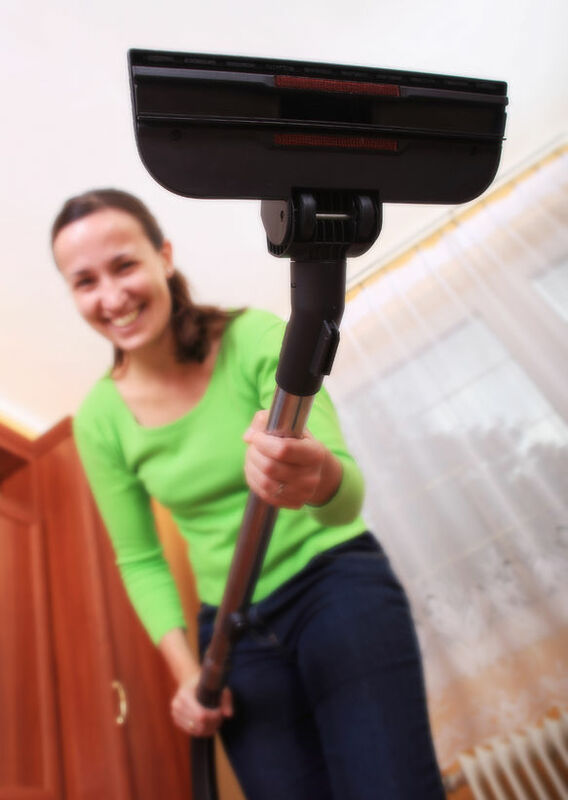 As with all stick vacuums how long the battery runs for will depend on several factors, including what type of flooring you are cleaning – vacuuming deep carpets tends to drain more power than hard floors. There are 2 filters, a foam and a mesh, and they do require washing. The foam filter should be washed regularly, and the mesh filter should be washed whenever needed. This could be a con for some people, as there are models on the market which do not require any filter-cleaning at all. However, it’s really simple, just remove the filters, give them a rinse, then put them back. 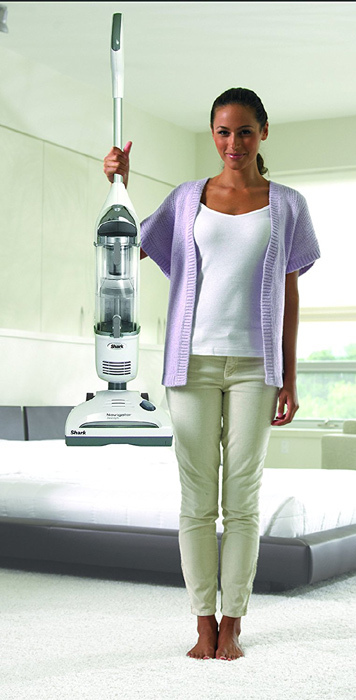 This model offers a very generous dust cup for a stick vacuum, at 0.29 gallons. The dust cup is very easy to empty and you do not have to have any skin-to-dust contact, which is a major plus for me. You simply press a button to release the dust cup, and tip the contents straight into the bin. 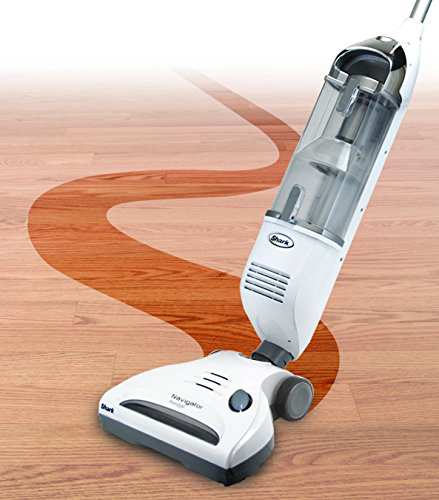 This machine is designed to be effective on both hard floors and carpet. 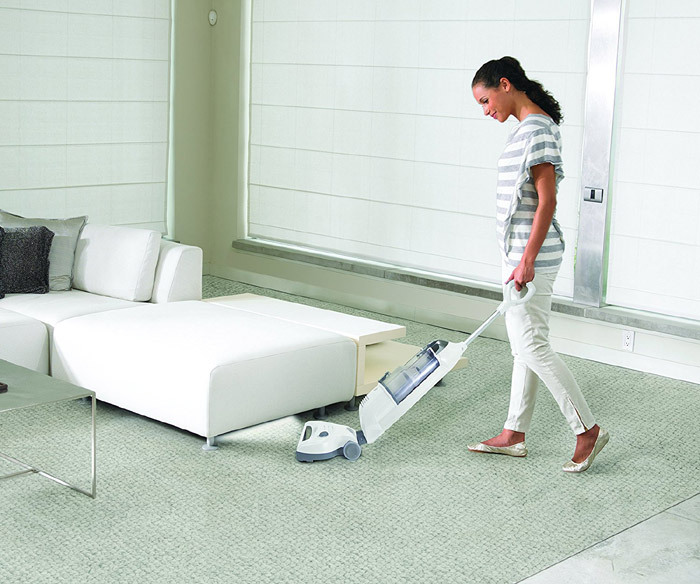 The motorized brush and great suction mean small particles are not missed as you skim hard floors. It’s probably not the best choice for particularly shaggy carpet, but for short fibers, it will be just fine. To switch between carpet and hard floors, you simply tap the button on the head with your foot.I like this as it’s nice to not have to bend down or fiddle with buttons on the handle. This cheap and cheerful vacuum doesn’t come with any extra tools or attachments. However, there’s no need to despair! The cleaning head itself is very effective at multi-tasking, so the need for attachments is minimized. If you are looking for something that will double as a furniture cleaner, then this rules out this model; you are best to find something which provides brushes, crevice and upholstery tools. Even though it doesn’t have a dedicated pet-hair tool, the brush head is very effective at catching and trapping all sizes of pet hair and dander, so there’s really no need for a separate tool anyway. At such a low price, it’s not surprising that this model doesn’t feature an HEPA filter. For asthmatics or those who suffer from allergies, and who also live with pets, this is not the best news. Although the price makes for a very tempting choice, it’s just healthier and wiser to spend a little bit more for a machine with a HEPA filter to keep those allergens that come from pet hair and dander at a safe distance. However, if asthma and allergies do not apply to you, then the filtration system is fine. 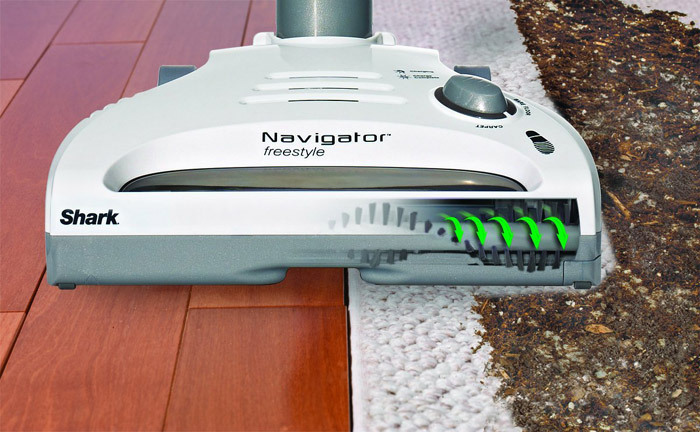 Like all cordless stick vacuums the Shark Navigator Freestyle is primarily designed to be used in an apartment or as a spot cleaning tool in a larger house. Storage and ease-of-use is a bonus with this model, as you can neatly tuck it away, and grab it as soon as a quick clean-up is required. You can leave it standing on the charger between uses and don’t have to worry about it damaging the battery. When the battery does eventually need replacing it can easily be swapped out (some cleaners don’t do this and you need to buy a new vacuum). It doesn’t have any attachments for upholstery but if you need a battery power cleaner, have a mixture of hard floors and carpets which get sprinkled with furry deposits, then you’ll be very pleased with this cleaner. And you’ll be really pleased with the price! The lack of HEPA filter is disappointing but if that isn’t a concern for you this is a powerful stick vacuum that eats pet hair and would be perfect for an apartment or spot cleaning a larger house. As a mum to 2 little ones and 3 fur-legged kids that seem to be constantly shedding, I’m always looking for the best ways to clean the dust, dirt and hair from my floors and from those hard-to-reach nooks and crannies, between and under cushions and even ceilings, walls and shelves. How to stop a dog from shedding – does olive oil work? What is a HEPA filter and do I need one? Pethairhq.com is a participant in the Amazon Services LLC Associates Program, an affiliate advertising program designed to provide a means for sites to earn advertising fees by advertising and linking pethairhq.com to Amazon properties including, but not limited to, amazon.com, endless.com, myhabit.com, smallparts.com, or amazonwireless.com. © 2019 Copyright Pet Hair HQ. All Rights Reserved.